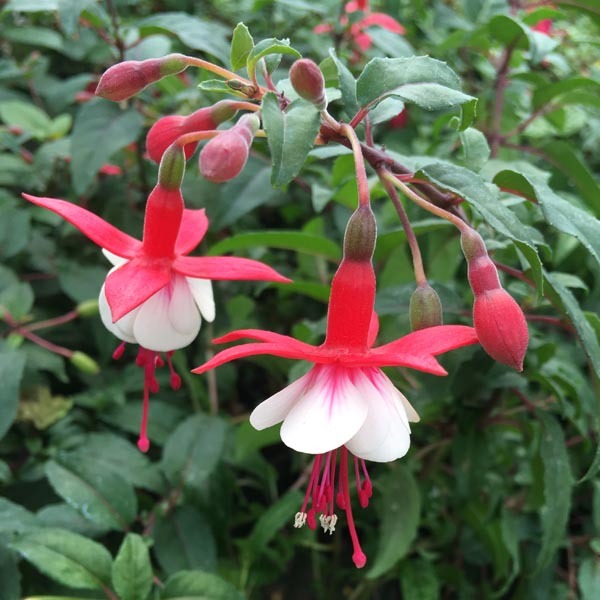 Semi-double upright with red sepals and white veined corolla. 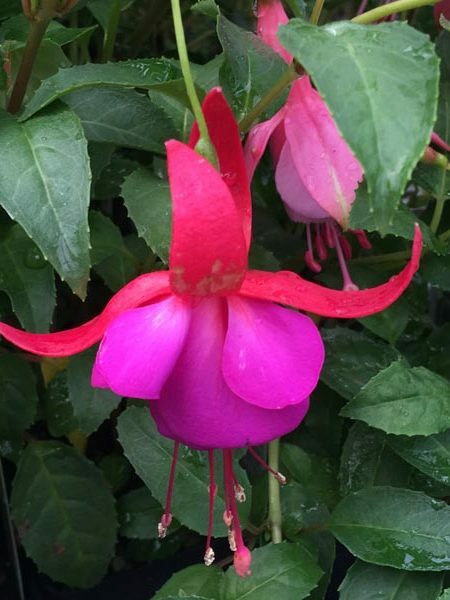 Grows to 3′. 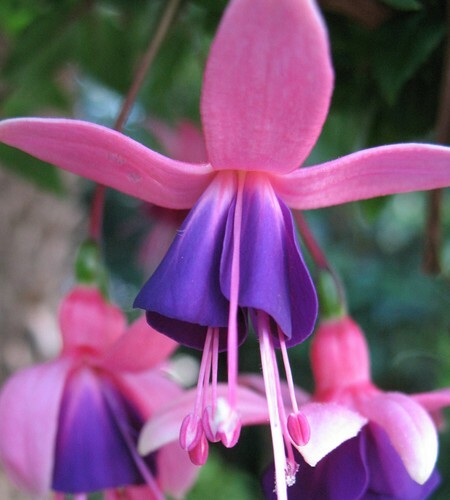 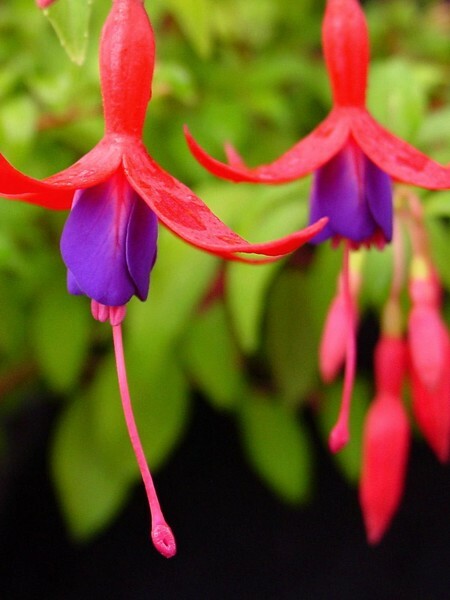 Be the first to review “Upright fuchsia ‘Jingle Bells’” Click here to cancel reply.